Tip 4 - If you like to use Chrome browser so, here you can save your mobile data by doing some simple settings in your Chrome Browser. 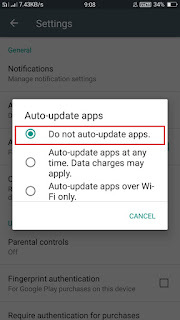 Tip 3 - The number of apps installed on your phone will be update automatically if you have it on the Play store. 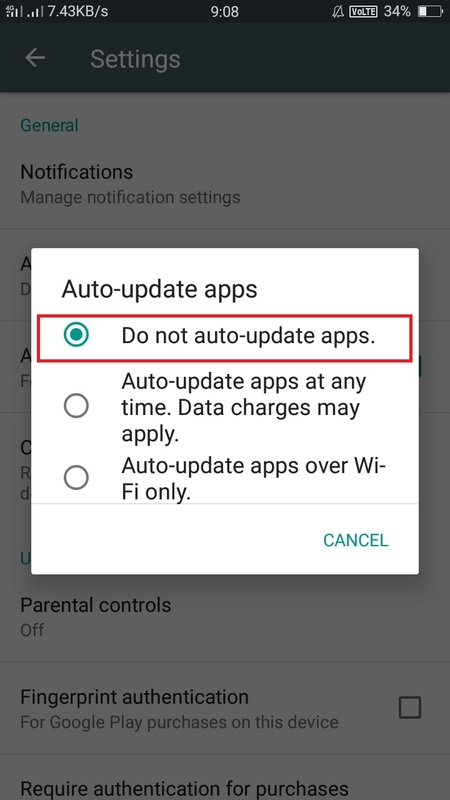 So you can turn off this setting from Play Store. And manually update the app that needs to be updated. 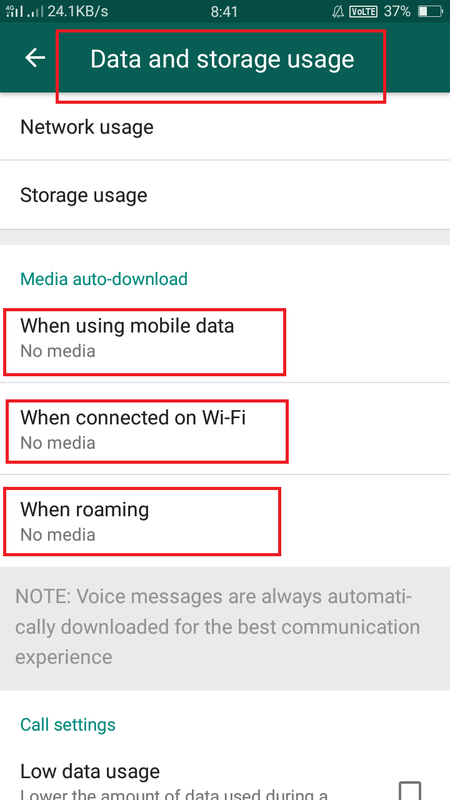 Tip 2 You can also save your mobile data by downloading the video. if you watch a song or a movie online so, you need know it's Consume more data.you download it then it will be less consumed. 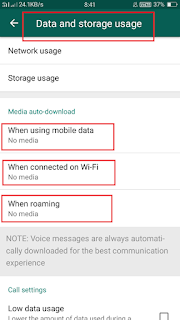 Tip 1 Most of the data will be spent on your WhatsApp. Because most users keep their media downloads in auto mode. So you keep them off.